Be part of bringing a stellar exhibit to Moscow! 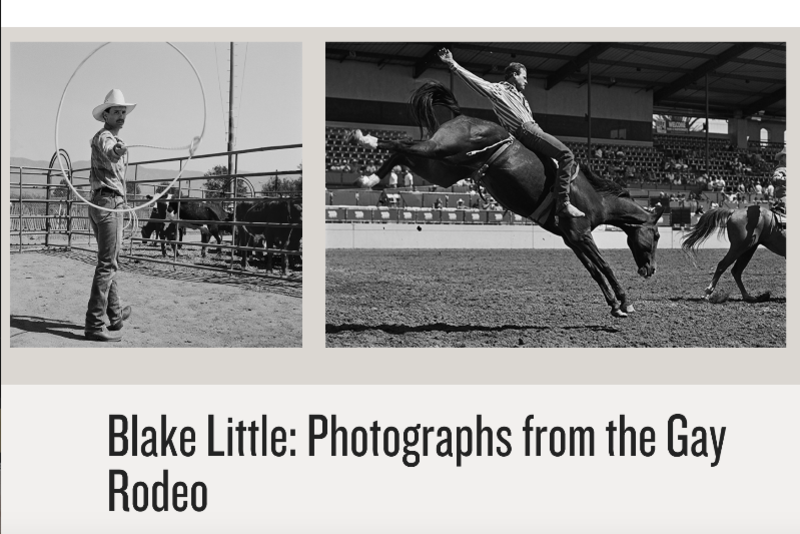 Help fund the exhibition of "Blake Little: Photographs from the Gay Rodeo" in February 2019 at the UIdaho Library, organized by Latah Co. Historical Society.